Wayne State College will once again be hosting a summer music camp. The Wayne State College music camp tradition began in 1946 when the Department of Music hosted its first camp for high school musicians. The 2018 camp will begin at 9:30 a.m. July 23 and conclude with a final concert at at 5 p.m. Thursday, July 26. The deadline to register for band camp is June 22. The newly designed camp for 2018 is open to all music students who have completed grades 5 through 12. 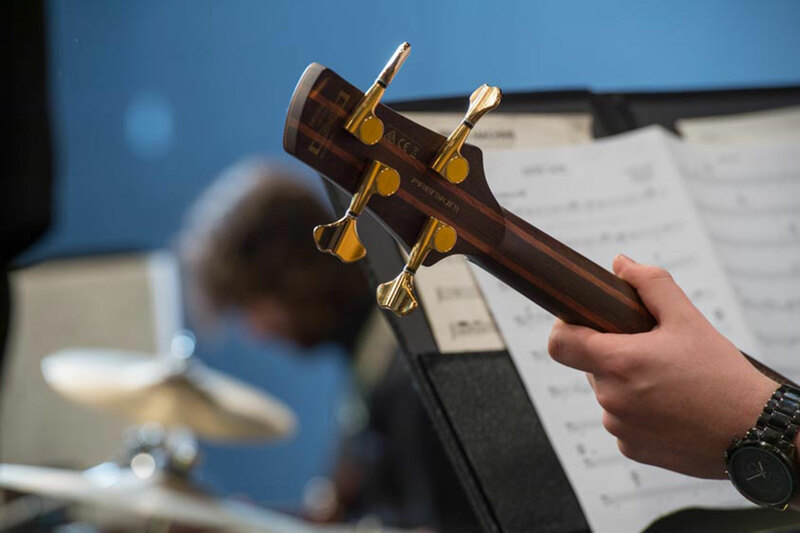 Curriculum includes daily band and choir rehearsals as well as innovative classes in ukulele, mariachi, music technology, world drumming, musical theater, all-state audition prep, and private lessons. Campers will work with Wayne State College faculty as well as other professionals to broaden their knowledge and interest in music. Cost for resident campers is $300, which includes meals and housing. Commuting campers’ cost is $250, which includes meals but no housing. For more information or to register, visit www.wsc.edu/music-camp or contact Dr. David Bohnert at dabohne1@wsc.edu.